FDHS had a strong showing at the UIL Region 2, Class A meet on Saturday, April 14. 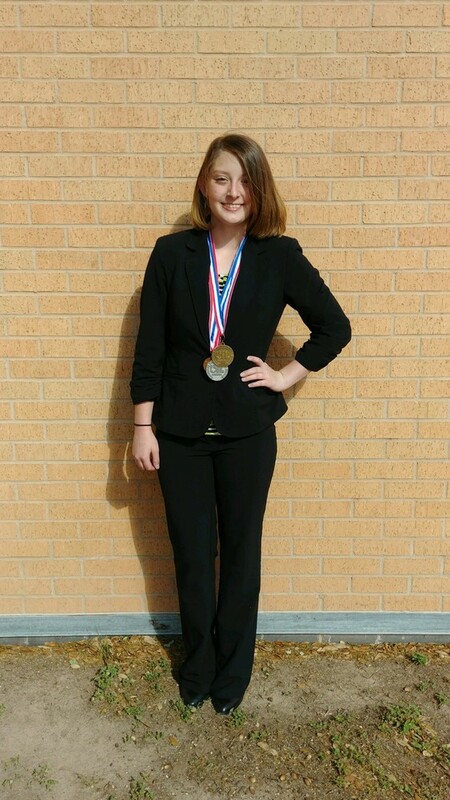 Three students medaled: Jama Williamson placed 4th (alternate to state meet) in Editorial Writing; Hayes Marshall was a finalist (top 6) in the Lincoln Douglas Debate; Rebekah Hicks was a finalist (top 6) in Persuasive Speaking, 3rd place winner (advance to state) in Computer Applications, and 2nd place winner (advance to state) in Current Issues. Great Job Indians!